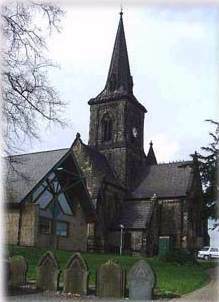 The present parish church of St Mary at Garforth is the third to be built here, and evidence exists of a church on the present site from the 12th Century. The building's 150th anniversary was celebrated in 1995. Our Church is a rather striking building and is unusual in this district as the architecture is Early Gothic. The church has a tower and spire which is visible for miles around. The floodlighting of the spire for the millennium is a statement of our belief in God and our calling to be God's light in the world. 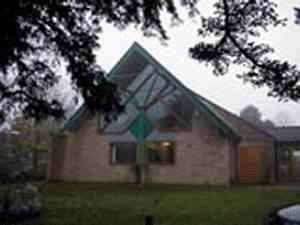 The Parish Centre was consecrated by the Bishop of Ripon at a special service on the 23rd November 1997. The architect was James Thorp of Woodlesford and the builder was Derek Kaye of Garforth..